Canon Inc. (TSE:7751 / NYSE:CAJ) was founded in 1937 in Japan. Its predecessor, Precision Optical Instruments Laboratory, produced Japan's first 35 mm focal-plane-shutter camera “Kwanon” in 1934. 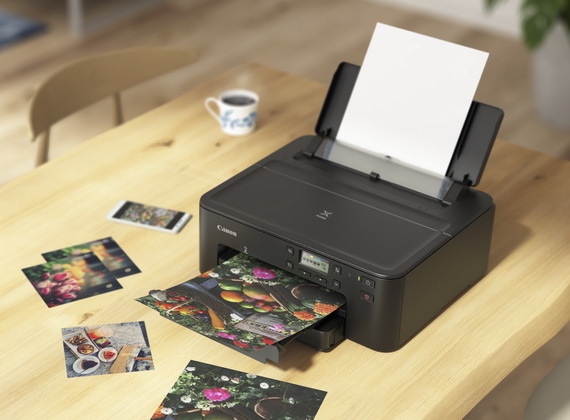 Canon Inc. eventually expanded into the photocopying and printing industries, launching Japan's first plain-paper copier NP-1100 in 1970 and the world's first inkjet printer BJ-80 in 1985. 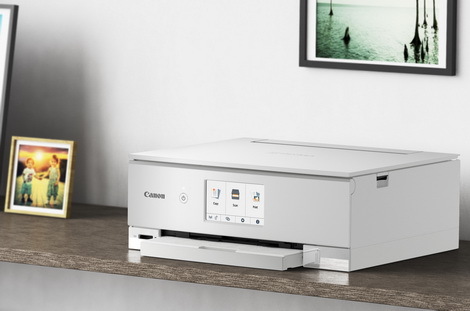 Through the years, Canon Inc. has acquired in-depth experience in digital imaging product manufacturing, and research and development. It is a leader in the development of innovative products and holds the most technology patents in the imaging industry. Canon Inc. also makes a significant contribution to the promotion of photography. 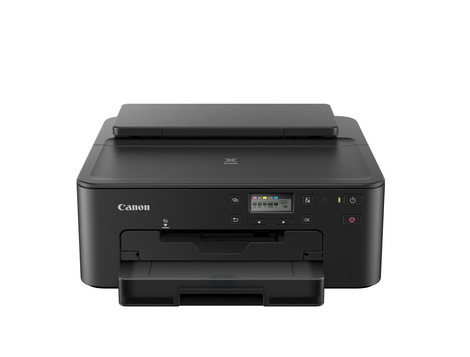 Today, Canon Inc. has a strong global presence and is one of the most important market players in the imaging, office and industrial product categories. As of 31 December 2018, Canon's global revenue was US$35.6 billion.